TPI Archives - All Chucked Up! 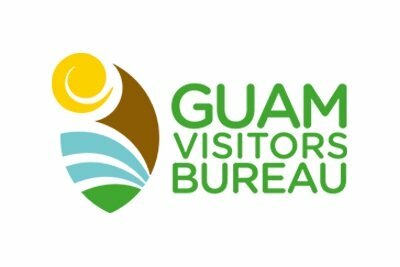 The Guam Visitors Bureau (GVB) is pleased to announce Tropical Productions, Inc. (TPI) as its Philippine Market In-Country Representative. 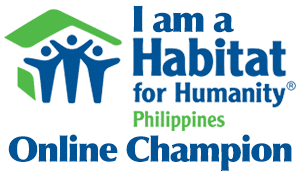 After a rigorous procurement process, Tropical Productions Inc. (TPI) was ranked as the highest qualified offeror to represent GVB in its efforts to encourage more Filipinos to visit the island. 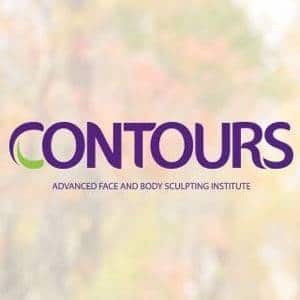 Tropical Productions, Inc.’s expertise spans the fields of advertising, marketing, promotions, event organization, art direction, and graphic and web design. 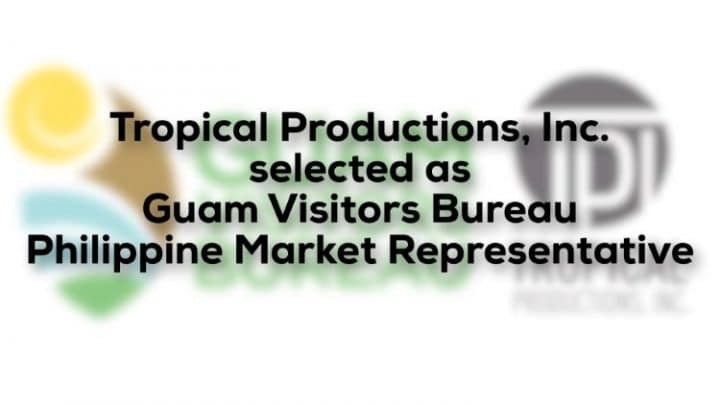 With its main office located in Guam, Tropical Productions, Inc. also is an ideal position in working with its satellite office in the Philippines to show visitors in this region why Guam should be a premier destination for them. Globe and Uber promo – P500 OFF on your first ride!